Japanese comedians pretending to be famous (in Japan) white guys. 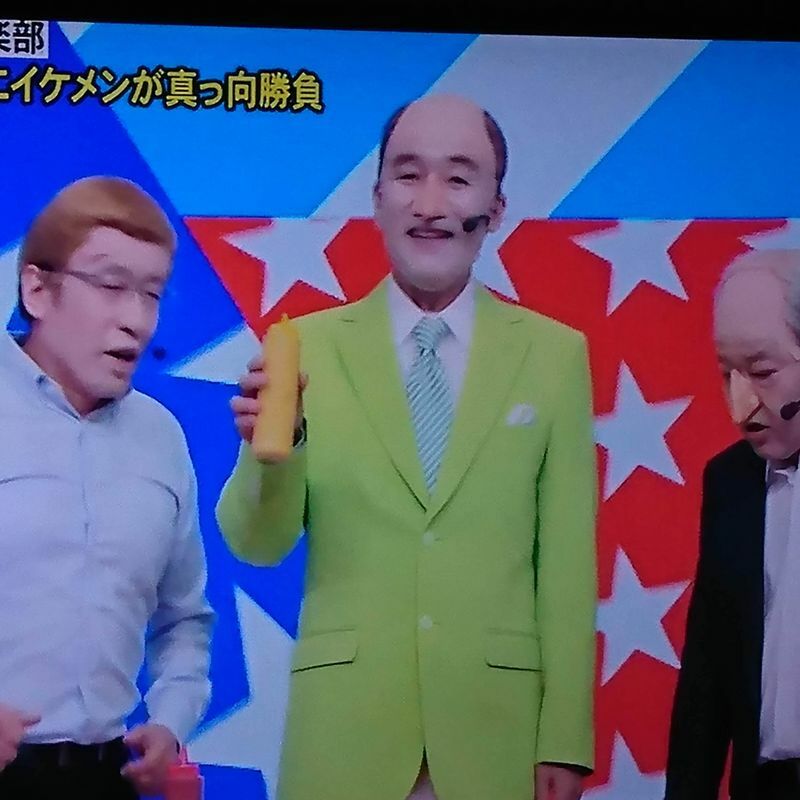 Last night, my husband insisted we watch a competitive Japanese sketch comedy show, during which one trio elected to come out with large Caucasian-like prosthetic noses and foreheads, attempting to portray a group of white guys who happen to be famous in Japan. As a Caucasian American, I am aware that blackface is wrong, and if I'd ever seen any white comedians come out with their eyes taped to resemble Asian eyes in order to get a laugh, I would be horrified. 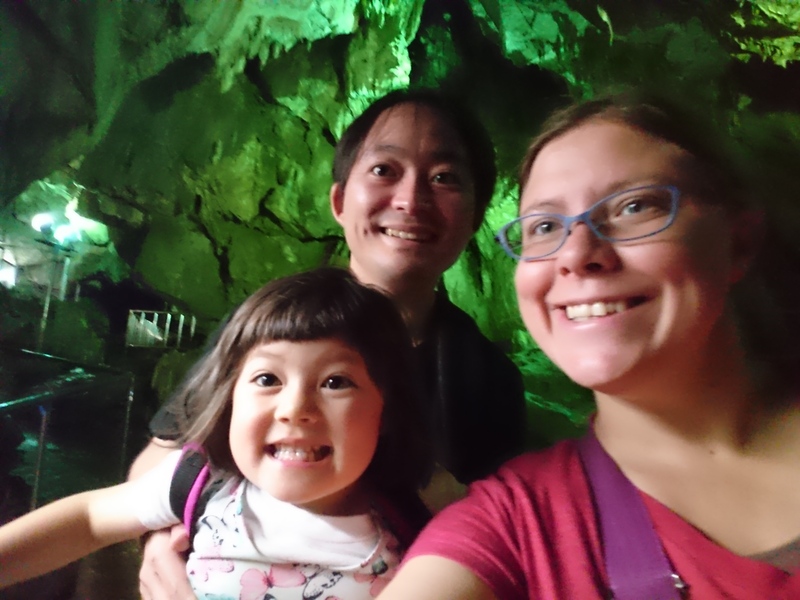 There are plenty of funny Asian people they could hire or convince to be in a bit, and in America those roles too frequently get white-washed anyway. So I know how I would feel if the roles were reversed. But here I am not as insulted as I think I should be, or even as insulted as I would be if they had done black face. Once, a comic on one of these shows bronzed himself in an attempt to mimic an American pop star and I was disgusted. This white-face thing just weirds me out, though. I find it really unnecessary, and their bit wasn't even that funny. What could have made it funny was if they had one of the white guys they were mimicking come out from back stage (this happens on this show sometimes, and one of the guys being mocked does stand-up comedy in Japan) and surprise them. Then I would feel like we were all in on the fun and I would know that Japan also thinks these guys are being more stupid than funny. But that didn't happen. Instead, they sang a song (Da Pump's USA) and left. I admit I stopped watching the show, so I don't know how well they did but I don't think they won. How do you feel about Japanese entertainers' uses of other races in jokes and portrayals like these? Is it warranted? Is it funny? Is it offensive?